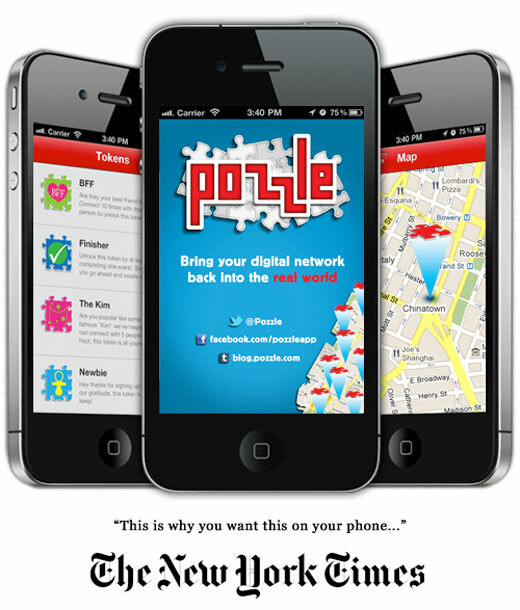 YG8 winner Rich Tu’s interactive iPhone app Pozzle was recently written up in the New York Times for its ability to bring friends together using enticing incentives. 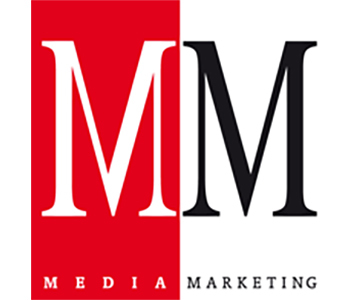 Read what they had to say here. 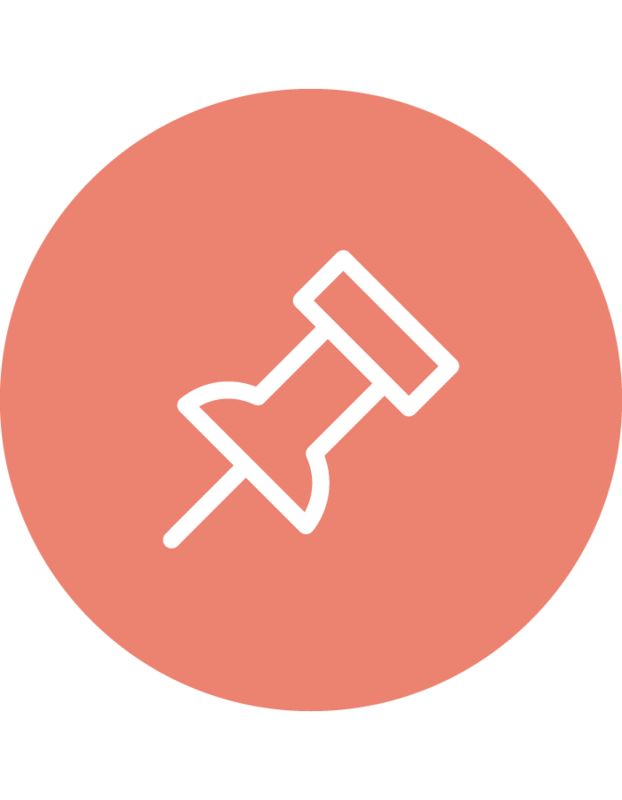 About Pozzle: Use Pozzle to create events and give rewards for showing up! Set a time, location, and a reward (it can be anything, from “hugs”, to “movie tickets”, to “a free car!”) and then invite everyone! In order to complete a Pozzle Event, the participants must connect at an event, earning points along the way. When Pozzle Events are completed, rewards (designated by the event authors) are unlocked! You can create events as well as join them. Sign up today to see what it’s all about!